It is not easy finding picture books about special agents, so I was excited to find this one. Agent A is given the mission: find the agent who's unofficial, the one not using words with his initial. He goes through the alphabet of agents, each doing secret-agent-y things starting with his particular letter. All of them pan out... all, except Agent A that is! The illustrations are cartoony, using dark colors that I think would particularly appeal to little boys. While this is an ABC book, it's larger vocabulary is not geared toward toddlers, and I'd recommend it for older preschool and up. Too cute - I even love the hat! Oh WOW! I now have the theme to "Mission Impossible" running through my head! Wow - good book find! We are doing secret agent week next week too! This is too gorgeous! I can't wait to try this with my kids! - Being able to use a dictionary when she got stuck, and get get ideas. What a great idea. My daughter is really keen to get her hands on our camera at the moment and she will love this mission. P.S. I run a Play Academy every Friday promoting learning through play - would you come and link up with us to share your idea? That is awesome. I can't wait till my kids are a little bit older to do this. Just in case you didn't know already, you are the coolest mom ever. I just have to do this. We love your ideas. Um- Can I come and live at your house for a while? You have too much fun! I love that part of the mission was to "not wake up your baby sister!" So important! So awesome! I can't wait until the Dudimus is into secret agent-y stuff, that looks like so much fun! You are so cute! Love the video! Fantastic!! She did a great job! really fun idea! Juliet would love this! Thanks for linking up to Monday Shareday!! what a fun way to work on the alphabet! 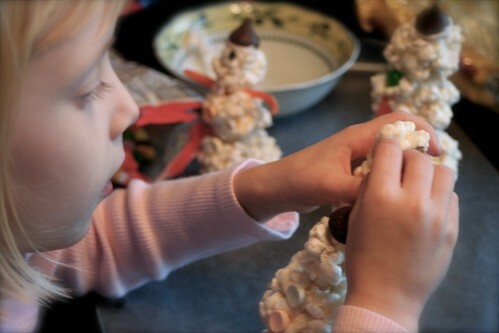 we'll definitely try this with our preschooler soon! You are such an awesome mom! This is great! LOVE all these ideas!! 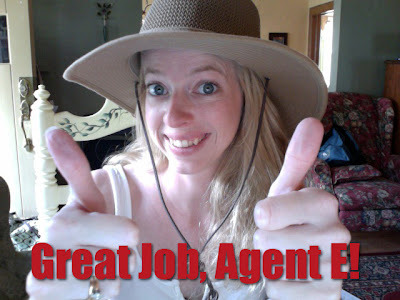 I can't wait to try these secret agent themed projects! DS is gonna have a BLAST!!! Love the ideas! I think I'll try the toddler-age one with my boys...sounds like something they'd love! Alright, you are officially THE COOLEST Mom EVER! Can't wait to see what else you guys are up to, off to explore your site! This is SO adorable! I love it! I'm linking up to this from my reading blog. I've been going over your website. I think you'll enjoy mine too. www.onthelap.blogspot.com CUTE STUFF! Really cute! Thanks for sharing.